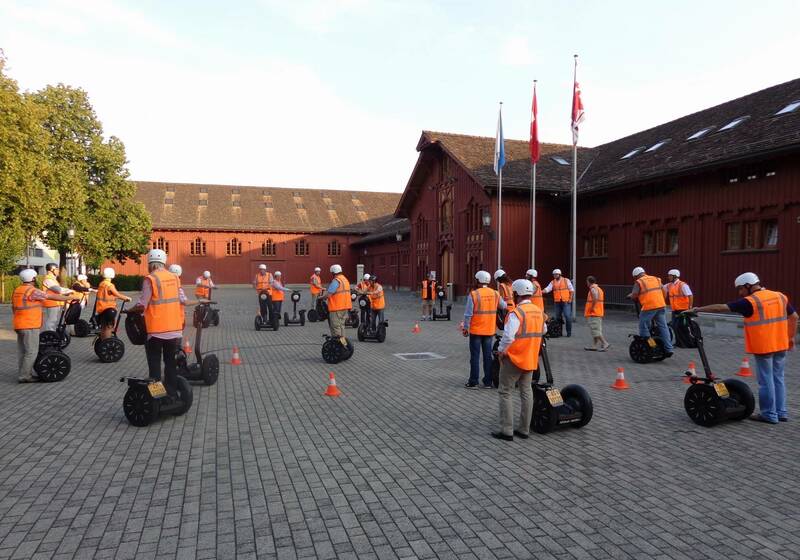 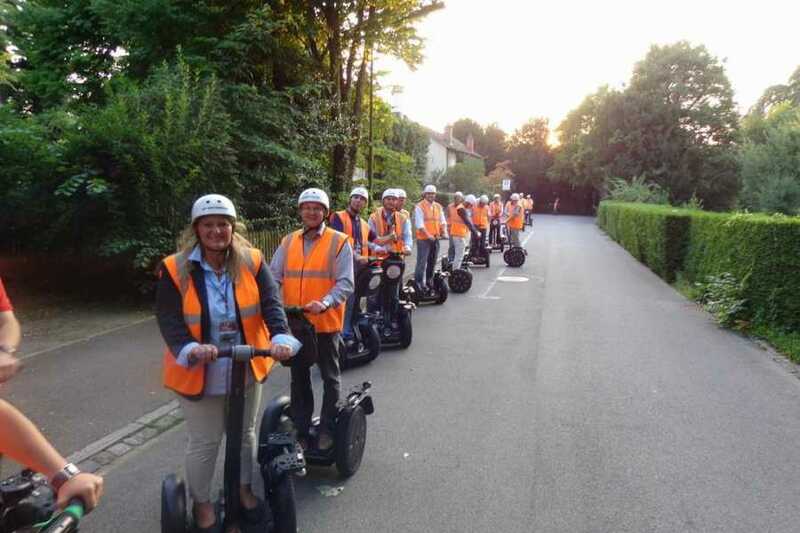 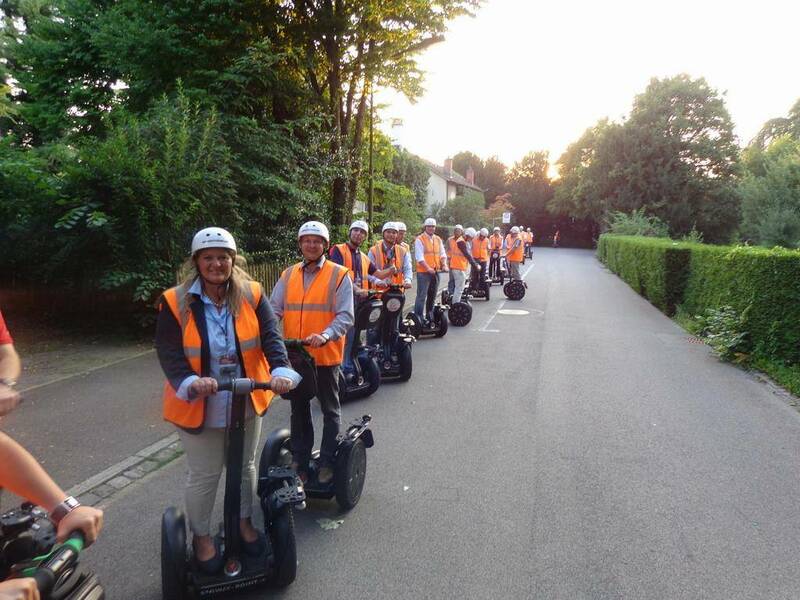 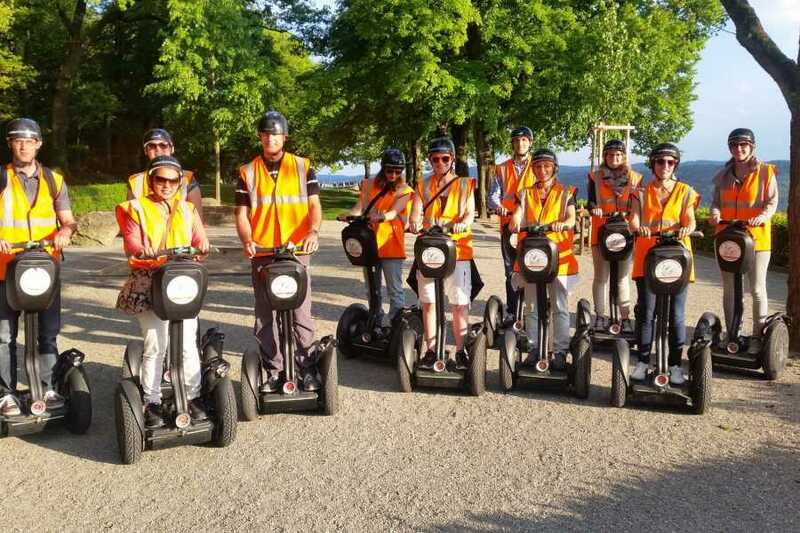 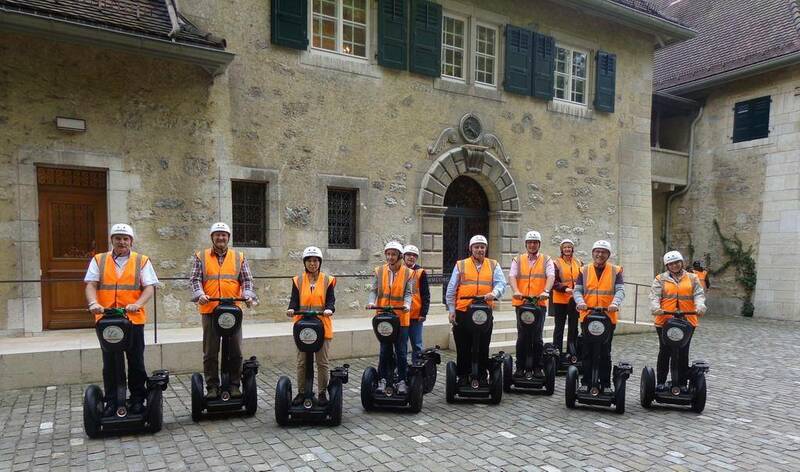 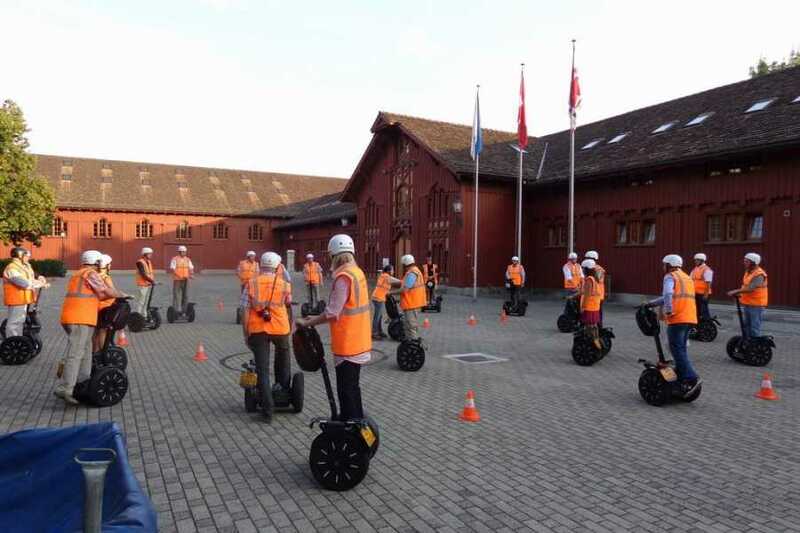 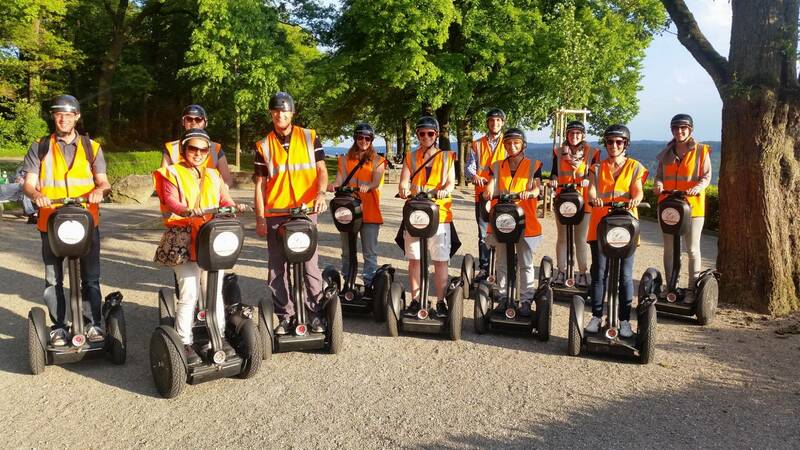 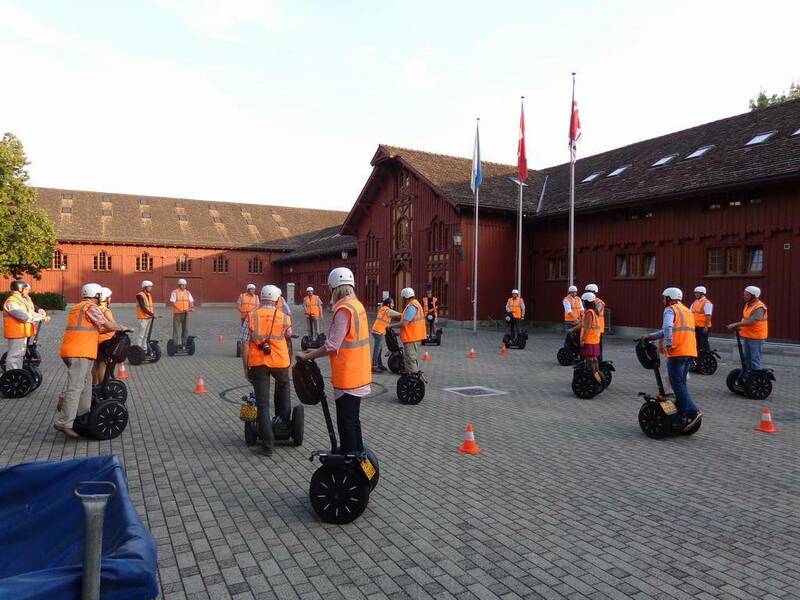 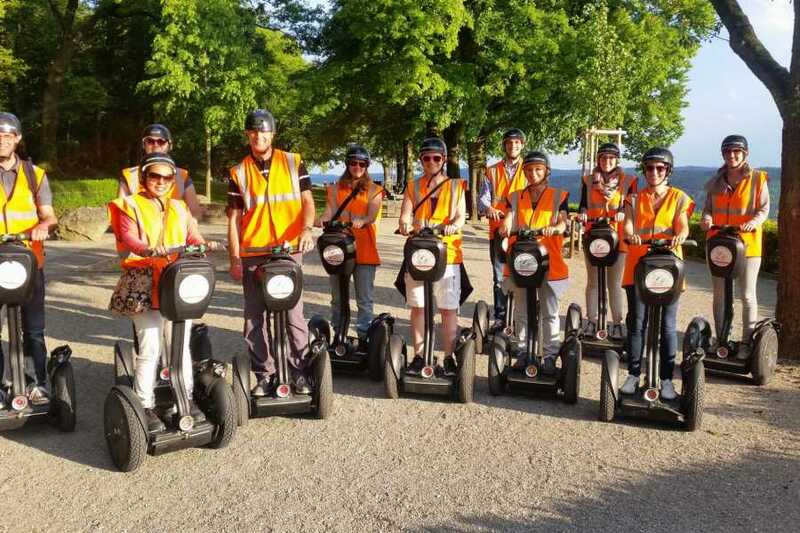 Explore the City of museums, Winterthur, driving the exciting Segway. 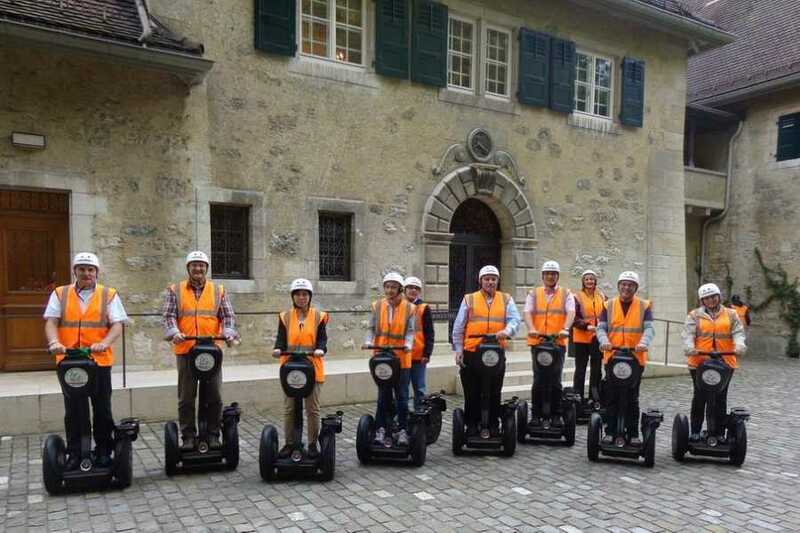 Tour takes place from 4 persons, maximum is 8 persons. 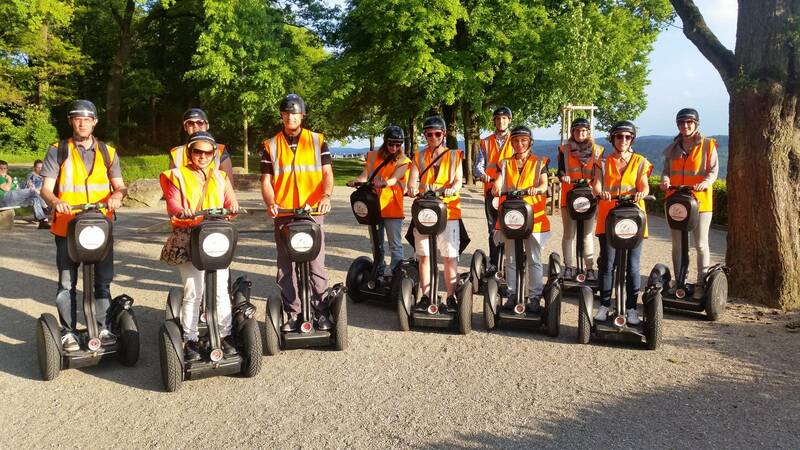 For closed groups please contact us by phone or e-mail and ask us for a quote and availability. 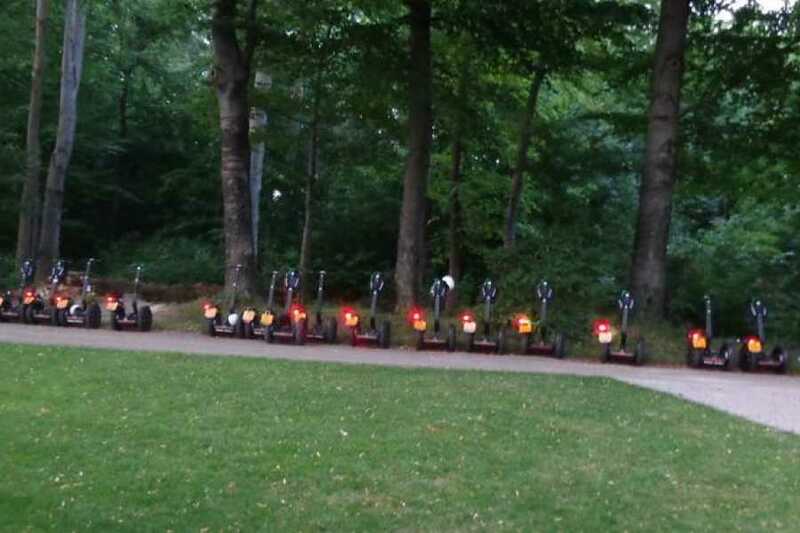 You will get our offer immediately.